Whether you’re prone to dryness or just want more definition, Define serves your curls what they crave. 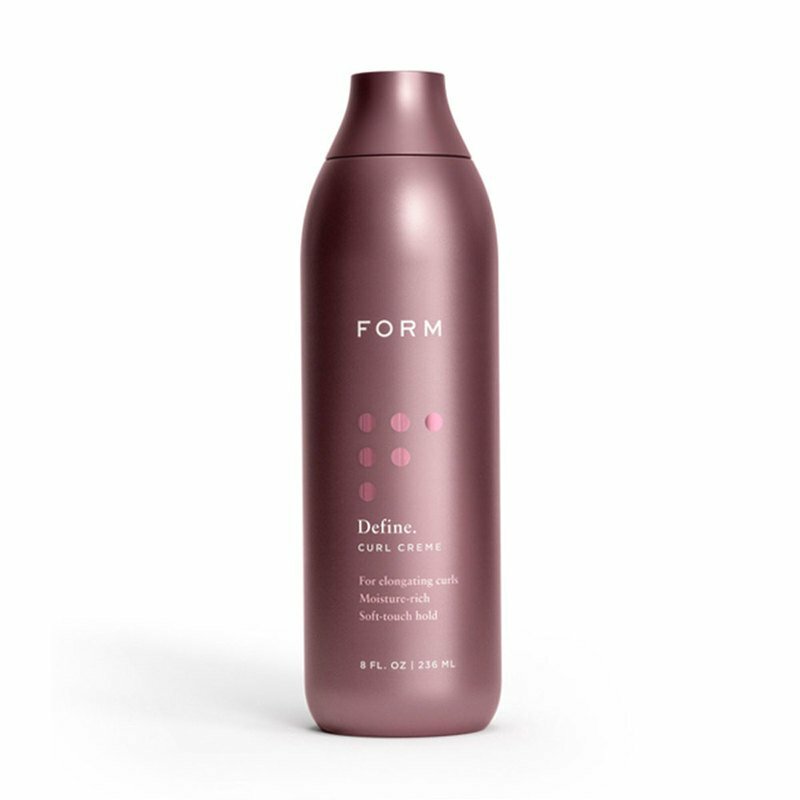 Combining conditioning and moisture agents, this rich styling creme provides dramatically softer hair and definition that lasts all day long. Hair styled in a wash-and-go style or prone to dryness and shrinkage. Our styling agents help give your curls all-day definition and movement. A trio of humectants bring moisture to your hair, while natural oils and conditioners nourish your hair and help prevent breakage and frizz. For best results, apply on top of wet strands that are already coated in FORM Multitask for a softer hold. Smooth product from root to tip. Apply liberally, making sure to fully coat the strands with product. If you have finer or less dense hair, you can apply less product to start, then more as needed. Scrunch curls and give your head a good shake to set. Or air dry/diffuse to finish and set.